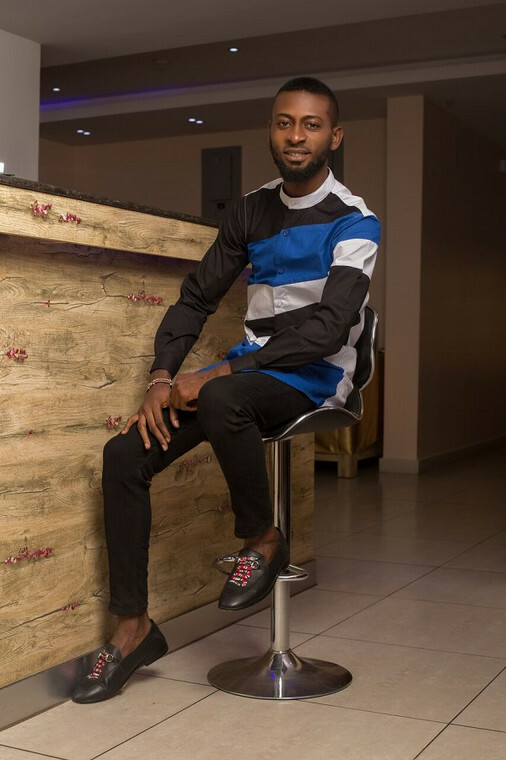 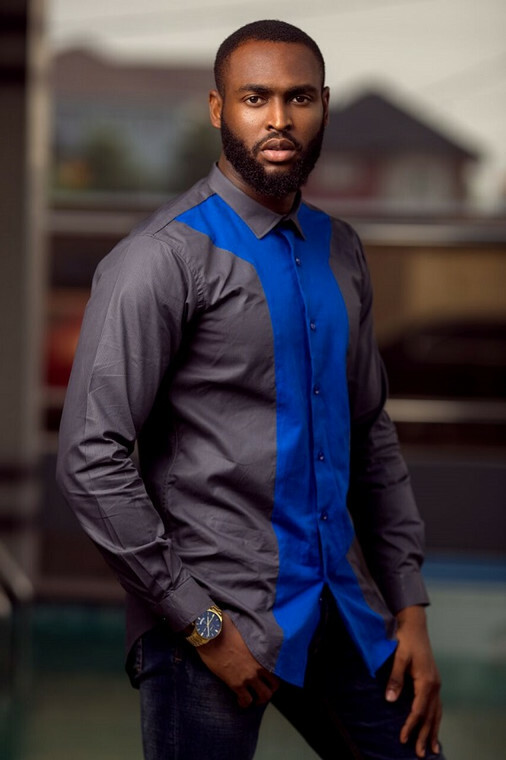 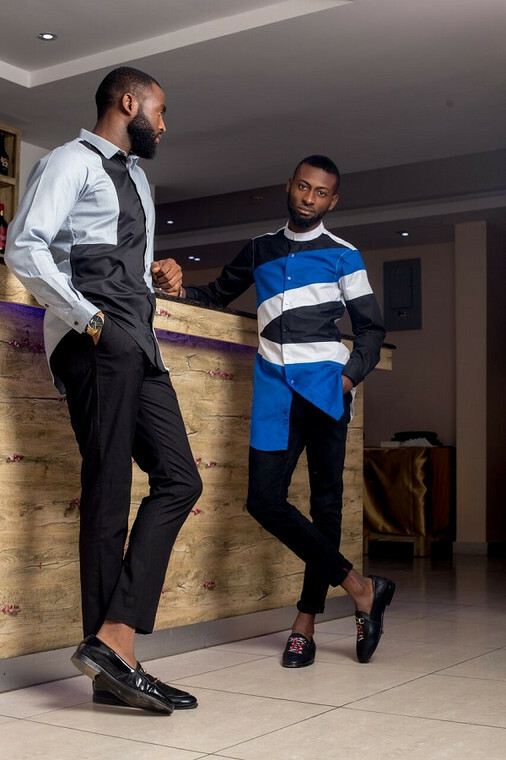 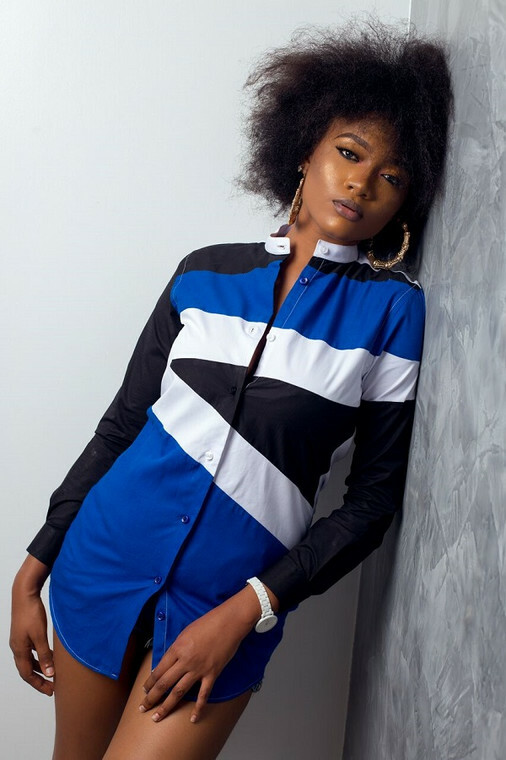 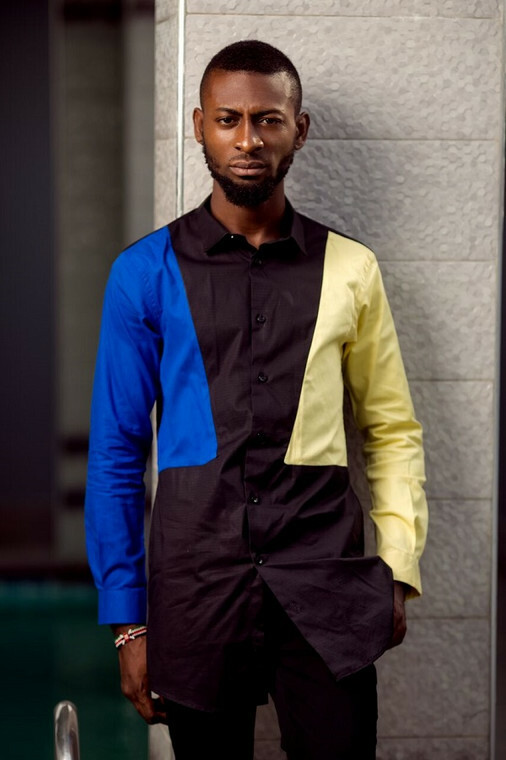 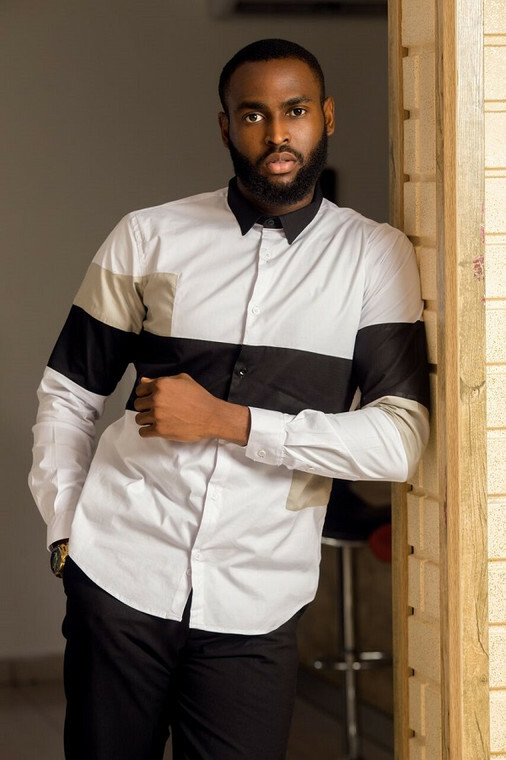 Fashion brand Veens Clothing has unveiled its first ever shirt collection Webs, showcasing crafty and alluring designs for that very stylish man and woman. 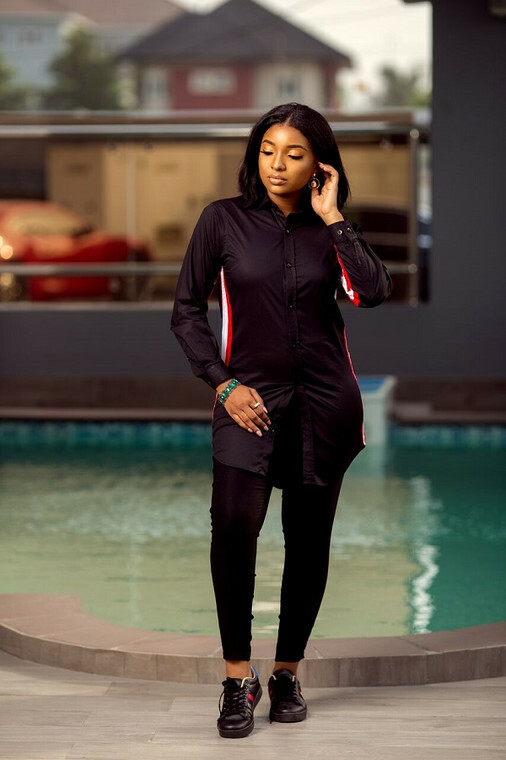 The uniquely sewn collection were designed to make you look your very best when worn. 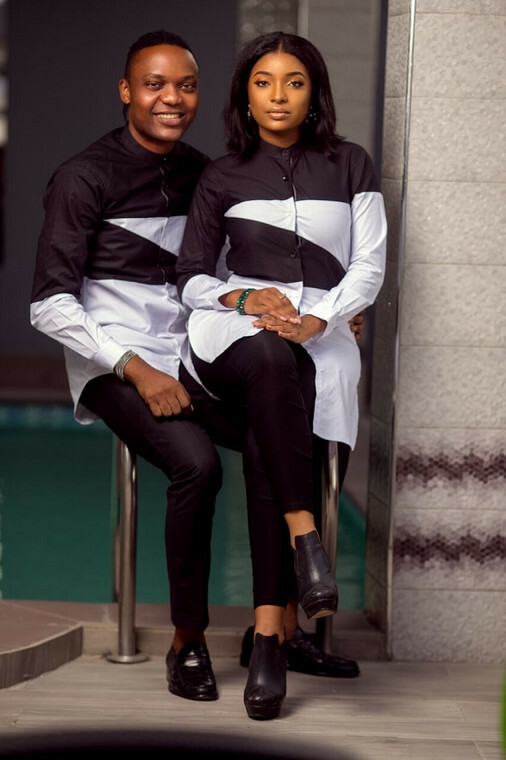 The unisex pieces combine the latest trends with top quality fabrics, geometry patterns and varieties of designs that ensure that there is something for everyone. 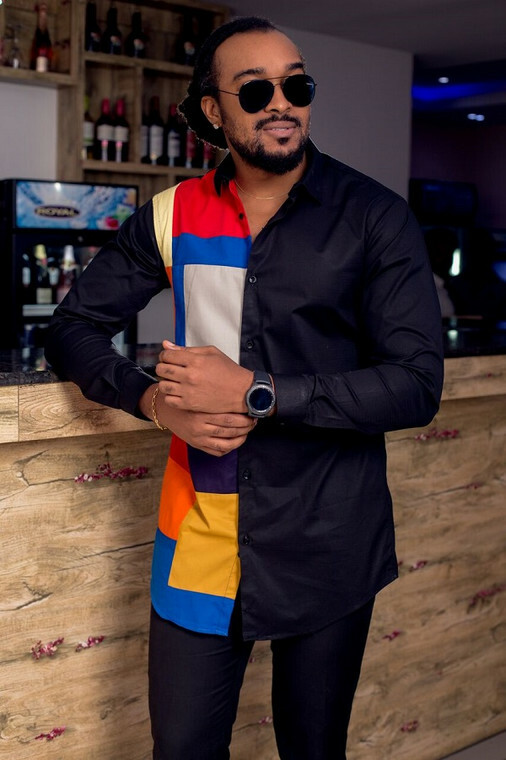 These must-have crisp shirts comes in different designs ranging from patterned to striped, classic collars and buttoned down shirts with velvet designs which helps take your look from casual to smart, and lots more. 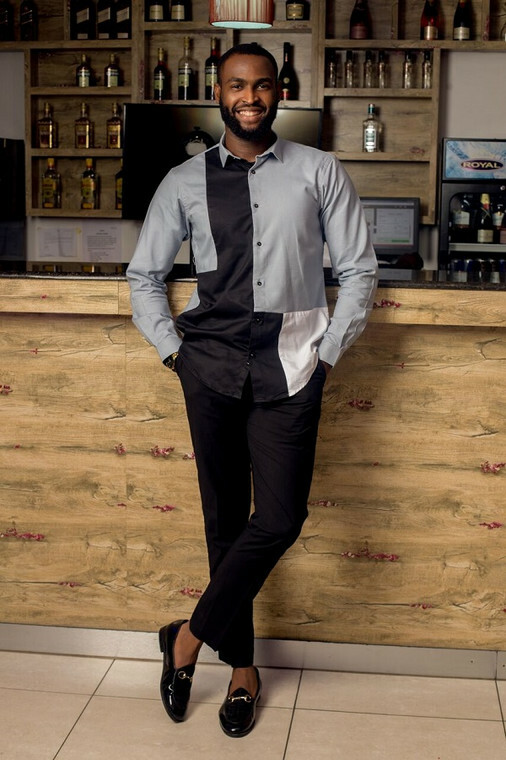 Dress to impress and smarten up this New Year in any of these shirts which comes in various colors and classic cuts.